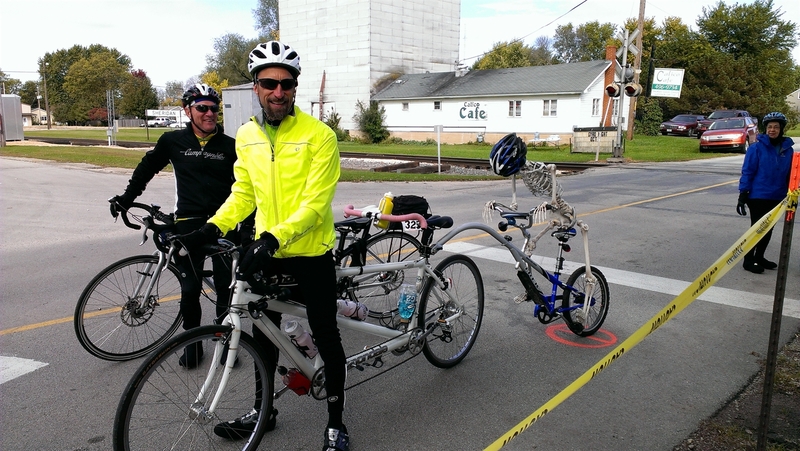 The 30th Pumpkin Pie Bicycle Ride, is organized by the Starved Rock Cycling Association. 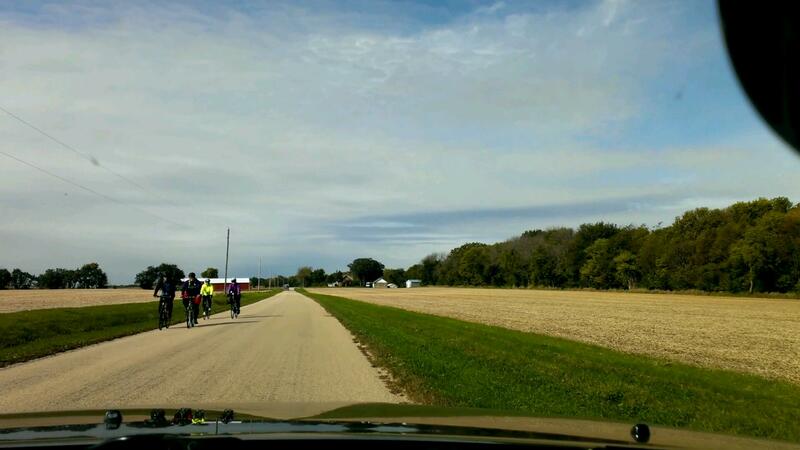 The Ride takes place in scenic North Central Illinois. Late Registration Closes On 10-2-19 12:00 pm (noon). NO REFUNDS. 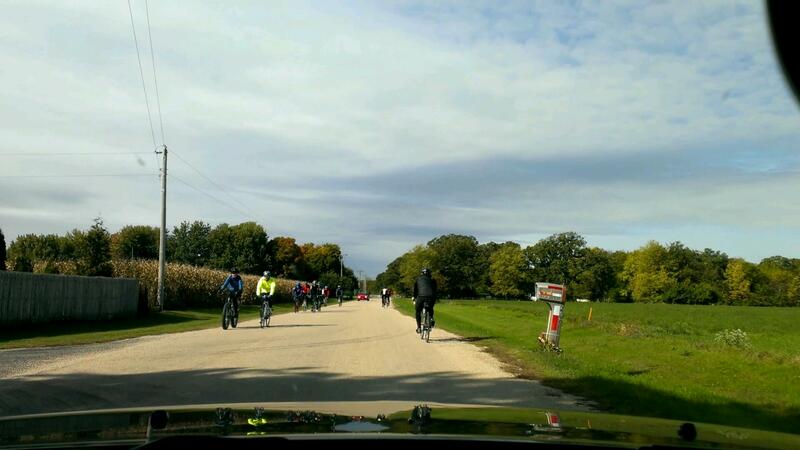 ►2019 NEW AND REVISED ROUTES INCLUDE road rides of approximately 27, 42, 63, or 103 miles, light traffic and rolling hills. New for 2019: optional gravel loop, distance to be determined. Routes to be posted on RideWithGPS, check web page for links closer toride. SRCA reserves the unconditional right to modify the routes & itinerary, without prior notice, due to weather, flooding, road conditions, or other unpredictable situations. See www.starvedrockcycling.com for details, map for parking areas, to register online, or to print form. 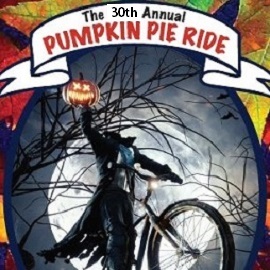 Registration includes Pumpkin Pie after the ride, rest stops, water, Gatorade, lunch items, fresh baked cookies, and other treats. Maps/cue sheets. Registration opens 6:45am -103 milers encouraged to start by 7:15, all rest stops close-3:00 pm, SAG support ends for all riders at 3:30 pm. No showers available at Marquette High School. PLEASE NOTE: Marquette High School closes at 5:00 pm, please be done riding by then. ►OPTIONAL Short Sleeved T-Shirts guaranteed if ordered on or before 9-15-19 $16.00 each. ►PARKING: school lot off Post St, city parking lot off Columbus St. (between Jefferson and Jackson), also on street parking. ►ALL riders must register and check in at registration to receive a number which must be displayed at all times during ride. HELMETS REQUIRED. 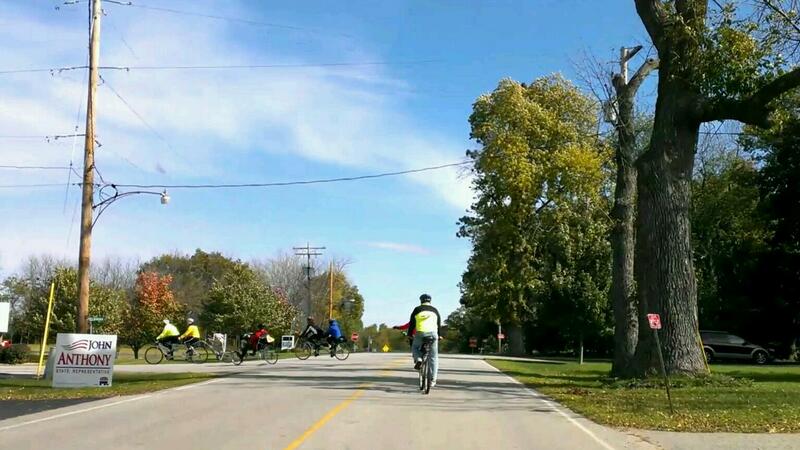 NO Headphones, all riders must obey the Illinois rules of the road.